So I’m going old school, back to basics – as in if a caveman couldn’t eat it, well either can I. Goodbye unhealthy stuff & hello pure, natural, and wholesome foods. Yes people, I’m going back in time and doing Paleo baby. Really what this means is I’m saying goodbye to foods which have been processed, have artificial ingredients, grains, sugar (excluding natural sources, i.e. in fruits, honey or maple), dairy (I wish caveman had of kept livestock around, now how am I suppose to try spicy food and not be able to undo the mistake with milk?! ), legumes (goodbye peanut butter, I’m going to miss you!!!) and portatoes. 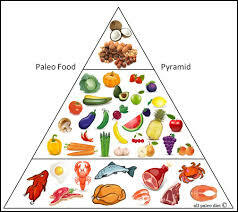 So in saying goodbye to foods that meet the criteria below, I will be saying hello to pure, natural, and wholesome foods which would have been hunted or gathered by the cave-peeps, think meats, fish, nuts, leafy greens, veggies, fruits and seeds. So I’m aiming for fresh and organic produce and meats in an attempt to keep the foods I’m consuming as natural as possible. 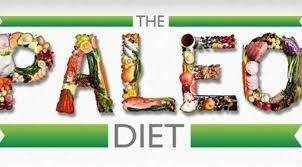 Furthermore, I decided to try the Paleo diet as it has been proven to encourage the developing of lean body muscle through the high intake of meat (protein) and ideal for those wanting to lose excess body fat. I mean you just have to look at pictures of cavemen and you can see that they had no trouble building muscle while eating foods which Paleo represents. So goodbye counting and hello Paleo. So the game plan is to evaluate Paleo after 30days, so we will see how the body takes to this, I plan on tracking my stats on a weekly basis tho just so I can see what’s going on and how its adapting to the change. Now I’m going to attempt to stick to the traditional Paleo although the only issue I’m facing is the whole consuming protein shakes as in theory anything that isn’t natural, or if it wasn’t around back in the day then wouldn’t be Paleo. So I’m thinking I will see how I go protein shake free, however if I feel I need the boost on the days I train weights I will go one (on water). 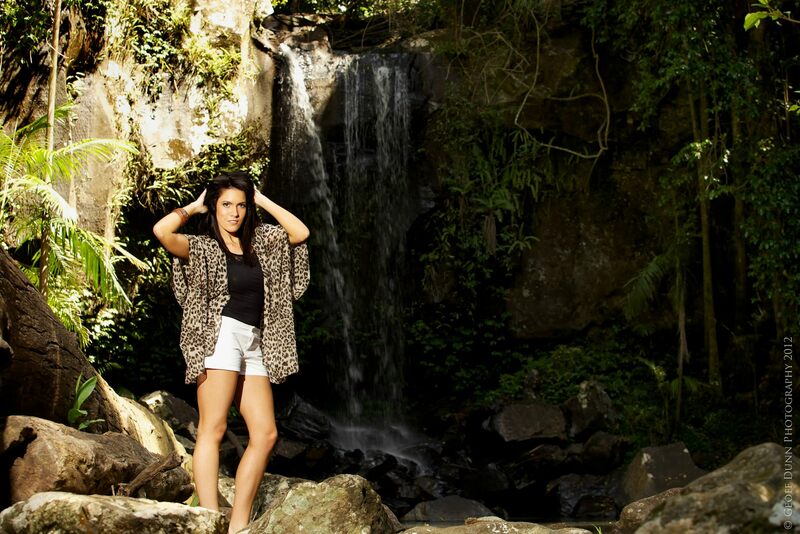 So here I go people, embracing my inner cave woman! Goodluck Jess! You could say my diet was paleo when I lost my 25kg. It’s not easy. Especially for socialising events. I’m heaps more lenient now. Though I’m not a fan of anything dairy. Thanks so much for stopping by and taking the time to comment Jim. Most definitely! I just feel that my body needs a change as I’m not seeing the results and it’s not from a lack of training so this is like a little test to see how my body will respond. You bet. Good luck and enjoy! Hey There! First off thank-you so much for stopping by and taking the time to comment 🙂 … Yes I have experienced the same thing hence I’m now looking at Paleo so hopefully it’s a change enough that my body reacts too, I normally go peanut butter sandwiches on rye, milk and chocolate – probably a little more than I should so fingers crossed this will see some changes. Figure I will re-evaluate in about 30days. How long did you stick to it for? Yes, I’m naturally a sweet person – today in my meal prep I have a banana (pre-work out snack) and an apple (come 3:30itis) but other than that I have steak, chuicken, eggs, lettuce, veggies and a combo of nuts and seeds. How nice to find your blog! It’s good to see people doing a very healthy diet. I understand girls want to be skinny but Roman wasn’t built in one day, we should have more patients in dieting and keep it as a whole life career. The target shouldn’t be just skinny, we want beautiful and skinny!! Keep it on! I probably should star my diet now!